Good news for fans of small phones: Apple didn't make the 4-inch iPhone SE a second-class device. The SE is the little iPhone that could. With a 4-inch screen and the body of an iPhone 5s, it fits in my pockets better than my iPhone 6s, and it’s easier to use one-handed. But it doesn’t compromise much over its bigger, more expensive siblings. If you were waiting for Apple to put out another 4-inch phone before you’d upgrade, you’re probably dancing in the streets right now—and you should be, because this phone is such a huge step up from the iPhone 5s. If you’re on the fence between the iPhone SE and the flagship iPhone 6s, the SE’s lower price (starting at $399 at the Apple Store) might sway you to the smaller screen, especially because the SE delivers nearly as much performance. In his hands-on, Jason Snell called the iPhone SE a flashback to the iPhone 5 and 5s, and he’s entirely right. 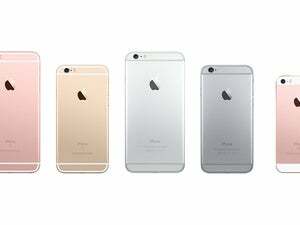 Apple points out the “matte-chamfered edges” (the iPhone 5s’s chamfers were, um, less matte, I think?) and “color-matched stainless steel inset Apple logo” (meaning the logo is a separate piece of inlaid metal and not merely stamped on), but that’s just marketing. If a friend asks about your iPhone SE and you triumphantly show off its matte-chamfered edges, you probably deserve the eye-roll you’re about to get. What is important, then? Apple didn’t move any of the buttons, so you can still use cases built for the iPhone 5 and 5s. The rear-facing iSight camera sits flush with the back of the phone, unlike the slightly protruding camera that the larger iPhones have been plagued with since the iPhone 6. And the SE’s flat edges let you stand it up on its side, in case you want to take a photo or watch a video and you don’t have a proper iPhone stand. The Touch ID button on the iPhone SE is the “first generation” version from the iPhone 5s and the iPhone 6, not the freaky-fast second-gen Touch ID on the iPhone 6s. 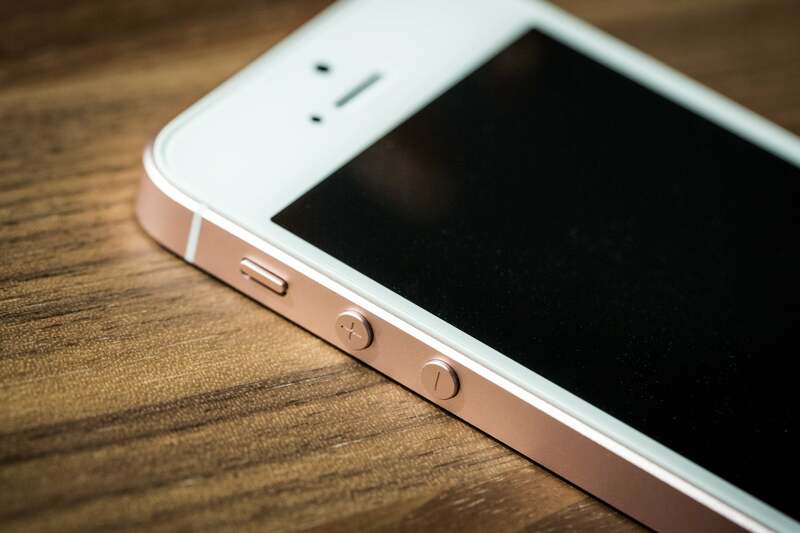 But thanks to the iPhone SE’s A9 chip, its Touch ID button unlocks the phone faster than the iPhone 6’s, just not as quite as fast as the iPhone 6s’s. And of course, the 4-inch screen is easier to reach with your thumb while you’re holding the phone one-handed. Size was the biggest deal for me when using this iPhone. Suddenly I could drop my phone into any pocket again (pockets on women’s pants are small, too), and comfortably reach the whole screen. The last time I used my Apple Watch to ping the iPhone SE so I could find it, it was already in my back pocket! 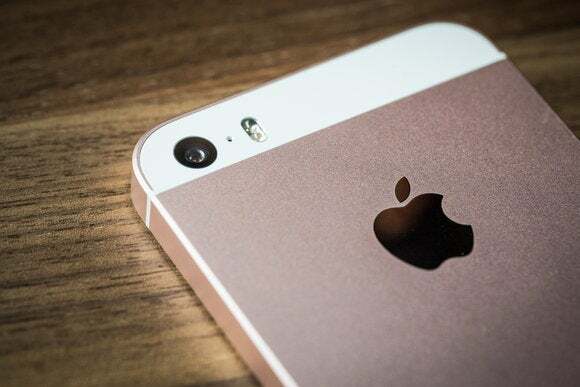 Apple gave the iPhone SE the same rear-facing camera as the iPhone 6s: It takes 12-megapixel stills, 4K video, and even Live Photos. Since the screen doesn’t have the pressure-sensitive 3D Touch feature, you just press and hold to make a Live Photo animate. The camera launches fast, and takes photos fast. Here are some side-by-side shots taken with the iPhone SE (left) and the iPhone 6s (right)—I was very pleased with the camera’s performance. 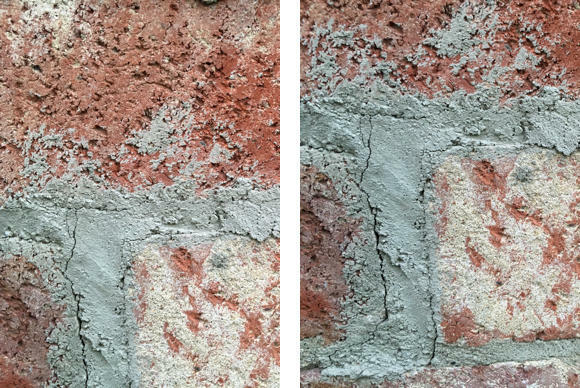 iPhone SE (left) captured all the detail and colors as the iPhone 6s (right) did. Since the iPhone SE supports Live Photos and all the same photo features as its bigger siblings, you’re not giving up much. 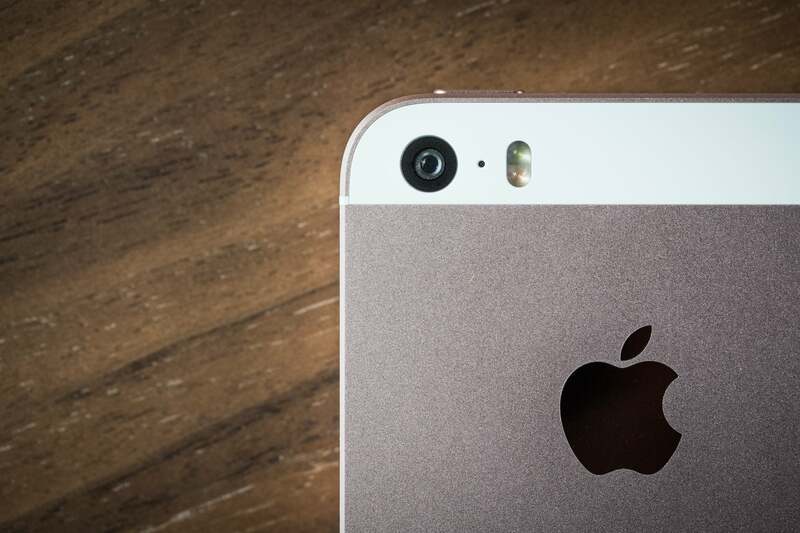 The front-facing camera (which Apple calls the FaceTime HD camera) is the same as on the iPhone 5s, however. 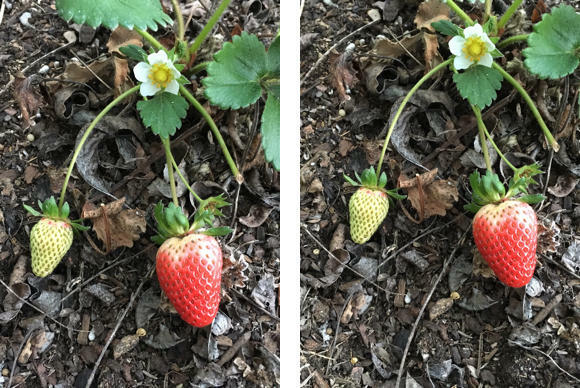 It takes 1.2-megapixel stills, compared to the 5-megapixel FaceTime HD camera on the 6s. So if you are a real selfie nut, you might want the extra pixels of the flagship phone. But the FaceTime HD camera can use the SE’s screen as the flash, and doing so tended to smooth out some of the noise, so those photos look pretty good too. Since I only take a fraction of my photos with the front-facing camera, its weaker specs didn’t bother me at all. No protruding camera bump, hooray! 3D Touch is probably the biggest tradeoff. On the new iPhone 6s, 3D Touch lets you “deep press” the screen for more options. Deep-pressing an icon on the home screen can reveal Quick Actions, which are shortcuts into different parts of an app. Once inside an app, deep-pressing controls the “peek” and “pop” maneuvers: You can “peek” at an image, email, or search result without opening it all the way, and then press a little more on that preview to “pop” it open into a full-screen view. I only missed 3D Touch very briefly, and if you’ve never had it, you won’t miss it at all. It’s fun when you get the hang of it, but it’s also one of those things I use to demo the iPhone 6s to people, and then promptly forget about the rest of the time. So I didn’t think I’d miss it on the iPhone SE, and for the first couple of days I really didn’t. I found myself trying a couple Quick Actions a few days into my test, and being temporarily confused that they didn’t work. I was only a little bummed when I remembered the SE doesn’t support 3D Touch, but at the end of the day, that feeling only served to remind me that the SE is such an all-around powerful performer that I just forgot it didn’t do everything my iPhone 6s can do. If you are still rocking the iPhone 5s, 5c, 5, or earlier, your upgrade is here, and I think you’ll find it was worth the wait. If you have an iPhone 6 or later and you’ve always hated its size, this might feel a lot better—its performance isn’t a downgrade, just its physical dimensions. 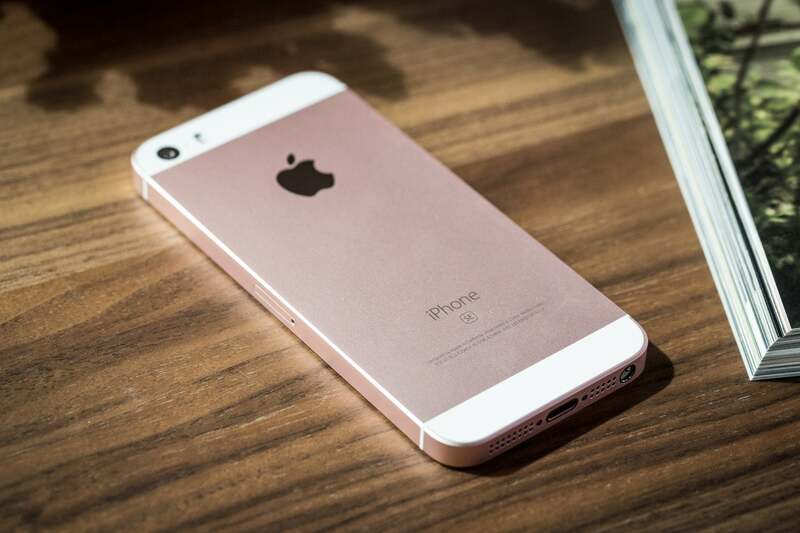 The iPhone SE is powerful, speedy, and a worthy addition to the low end of the lineup. 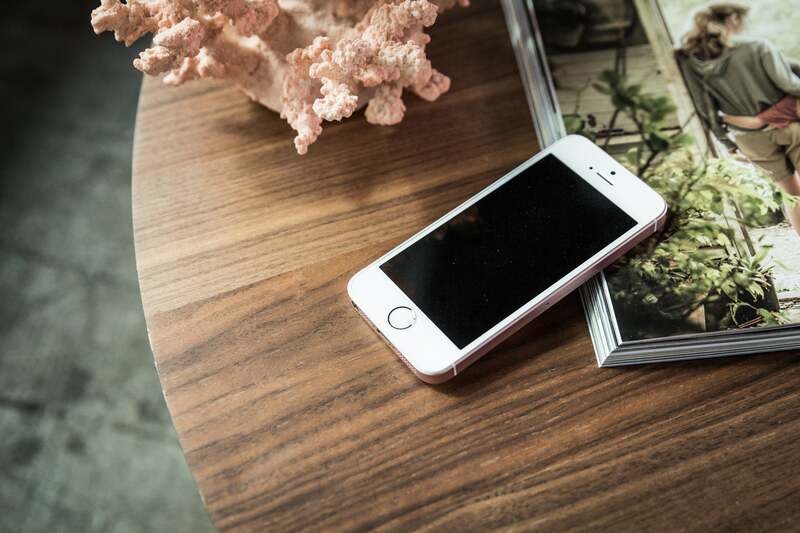 For anyone who's been holding out for a smaller iPhone, the 4-inch iPhone SE is worth the wait.